Welcome to Day #4 of Chocolate and Ice Cream Theme Week. 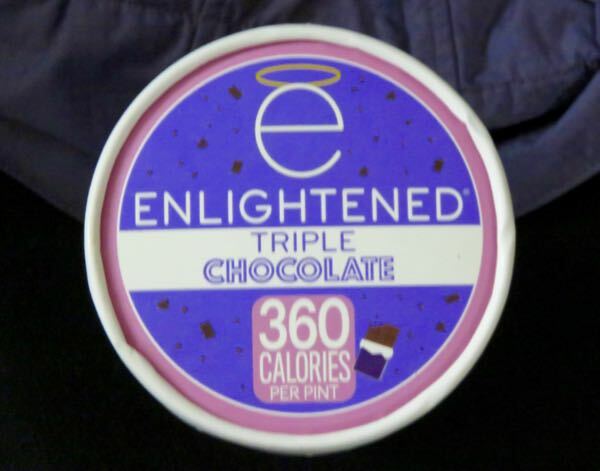 This Enlightened higher protein, lower sugar, Triple Chocolate ice cream (Better Beyond Foods, Inc., Bronx, NY) was threaded with dark chocolate sauce. 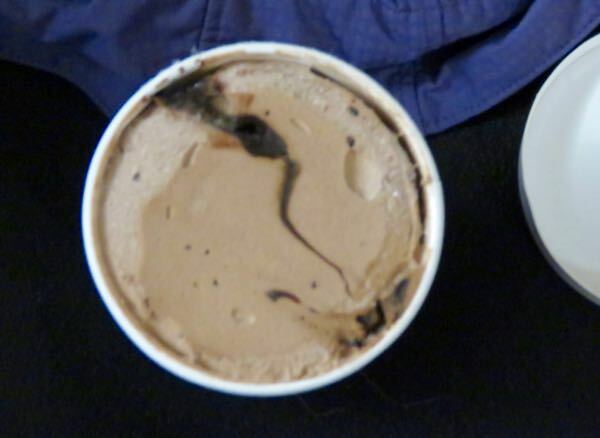 It was both light and full of rich chocolate flavor. And not too sweet. 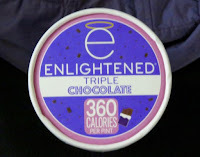 I'm not sure how this would fare in a side-by-side tasting with a full-fat ice cream (hard to beat the mouthfeel of real dairy milk and cream); but it's also hard to beat a frozen dessert with only 45 calories for 1/4 cup serving.